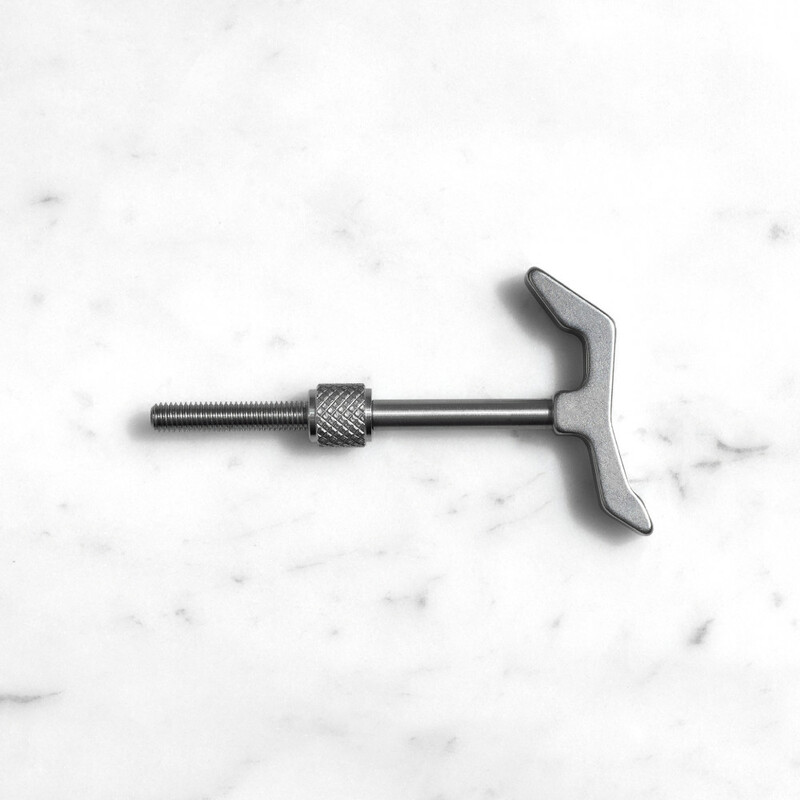 Our HARDWARE HOOKS are made of solid metal and designed to combine style and function. Match them with our alternative HARDWARE ranges, such as DOOR LEVER HANDLES and FURNITURE KNOBS, for a coherent interior feel. The HARDWARE HOOKS are available in brass, steel and smoked bronze, to visually support your other HARDWARE accessories.